Self-braking descender for rope work, the evolution of the SPARROW 200 descender has been developed for high workloads. The improved 200R model features a redesign of the spring-operated braking spur that has been modified so that it orients toward the direction to which the rope is being paid into the device. The advantage of this modification provides even smoother control of decent speed as well as improved handling of the rope. It allows the operator to lower on the working line, to position on the working line and to ascend the same rope. It is ideal in the event of assisted lowering of two people with the device installed at the anchor (the operator lowers the rescuer and the person being rescued) or for simultaneous lowering of two people (rescuer lowers themselves with the injured person). To be used only with static and semi static ropes – EN 1891 type A – Ø 11mm. 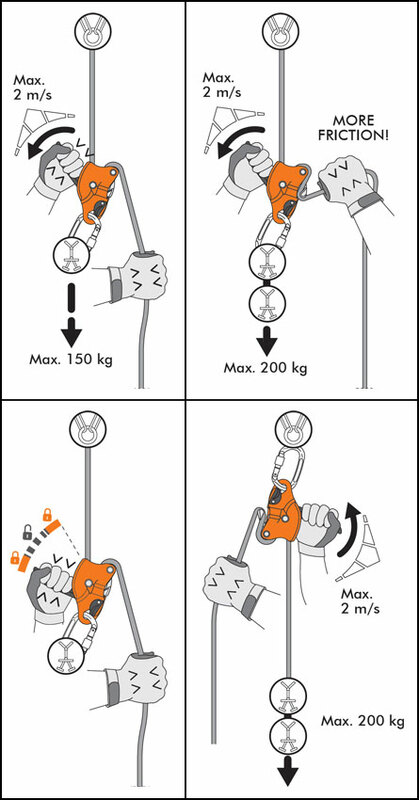 Rope adjustment/ descender device certified to EN 12841:2006-C, work load limit 210 kg, only to be used with EN 1891 type A – Ø 11 mm ropes. 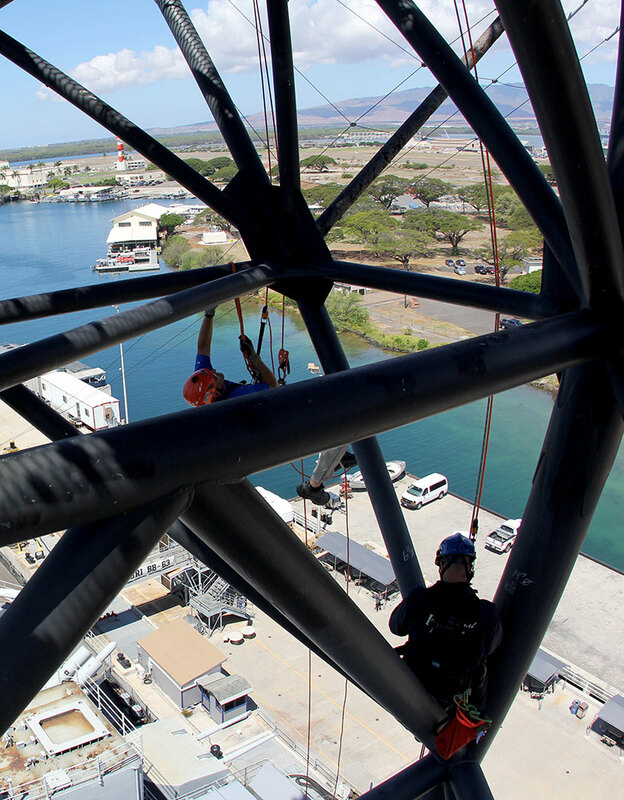 Equipped with a safety lever on the movable flange that facilitates the insertion of the rope.